Marvel Studios dominated this week in a big way! It launched Captain Marvel into the stratosphere, the Endgame Trailer took off, and James Gunn returned humbly (yet triumphantly) to Guardians of the Galaxy Vol. 3. 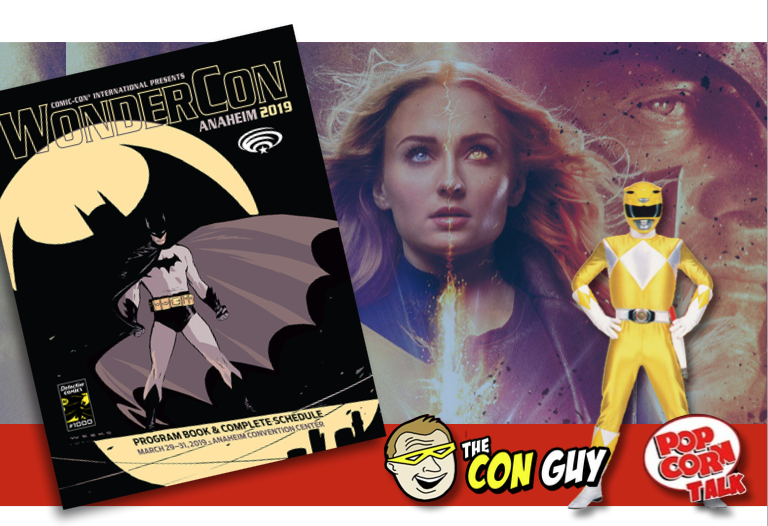 Plus, the Wondercon schedule is out—and it’s awesome! This week on the Con Guy Show.